Ukraine’s debt problems are a manifestation of the death throes of more than just that country’s economy. 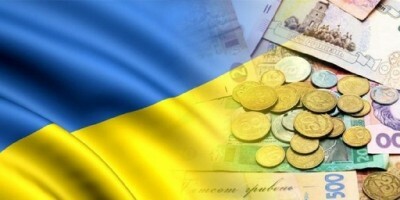 It is significant that the day in late December 2015 on which Ukraine must repay its debt to Russia falls on the anniversary of the founding of the IMF in December 1945. So Ukraine’s debt problems are also a reflection of the death throes of the International Monetary Fund, and I consider it quite possible that the fund itself might suddenly meet its demise, once its anniversary celebrations are over.